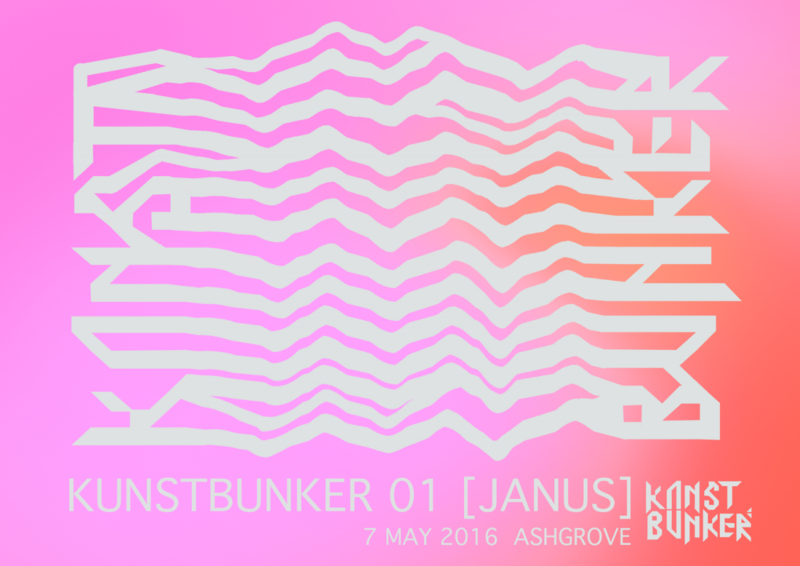 KUNSTBUNKER is an emerging artist-run initiative that focuses on facilitating NEW WORK in a dedicated space. Inspired by the artistic communities of Europe and New York, KUNSTBUNKER will offer the emerging creative generation of Brisbane, and beyond, opportunities to create site-specific work whilst interacting and collaborating with each other, cultivating a supportive and open environment that enables the congregation of different people, ideas and forms. With our large basement gallery space in Ashgrove, KUNSTBUNKER aims to create new and exciting opportunities for Brisbane-based artists in all creative fields with the intention to celebrate Brisbane and the talent within it. Starting with solo and group exhibitions throughout 2016, KUNSTBUNKER aims to provide workshops, forums, events and publishing opportunities later down the track.